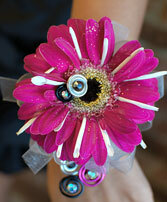 A unique, Gerbera daisy prom corsage, accented by wire and jewels. 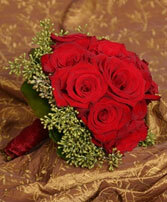 Elegant red rose bouquet. 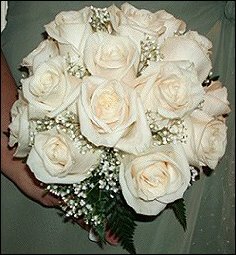 Simple chic the perfect bouquet for your wedding. 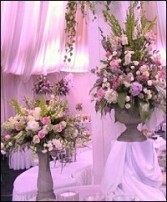 Interested in our wedding floral packages. 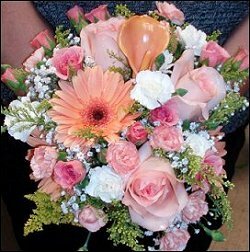 Call us for more information on the perfect floral package for your big day! 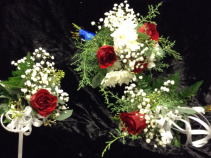 Reach us at (608)221-8800. 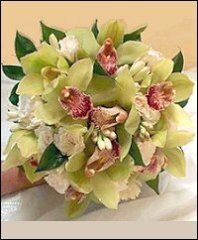 Make A New Leaf, LLC your first choice for premium fresh flowers and upscale design artistry for your dream wedding and all your special occasions! 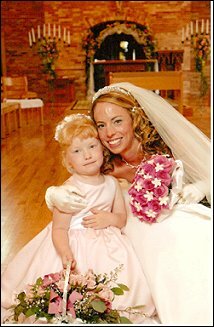 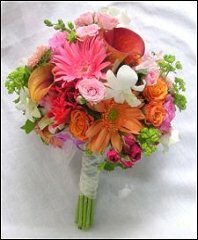 at www.madisonflorist.net we will be more than happy to set aside a date and time for a free consultation regarding your wedding. Our shop is located at 4106 Monona Drive in Madison, Wisconsin. Call us at (608) 221-8800 to schedule a consultation, so we can help you start planning your dream wedding or other special event! 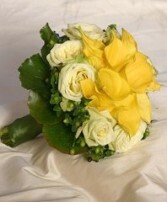 A New Leaf, LLC is more than just your average florist. 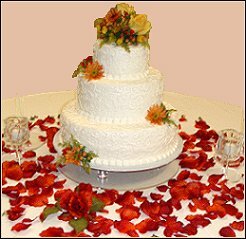 We'd love to make ALL your special days, EXTRA special!